In 2017, fast-loading content is key to keeping customers on your site. Is yours up to speed? Consider the following tips to improve your website speed. Using a content delivery network will speed up your site's loading time considerably and improve user experience. A content delivery network (CDN) uses an efficient file delivery system that allows users to quickly access pages. Many CDN's use services located around the world. Choose a location close to the end user, and improve the experience dramatically. Secondly, reduce the number of redirects your site uses. While redirects can sometimes be handy, too many redirects can unnecessarily slow a site due to bad server requests. Reduce the number of redirects to as few as possible. You should also scan your site for any broken links, as these delay site load time. 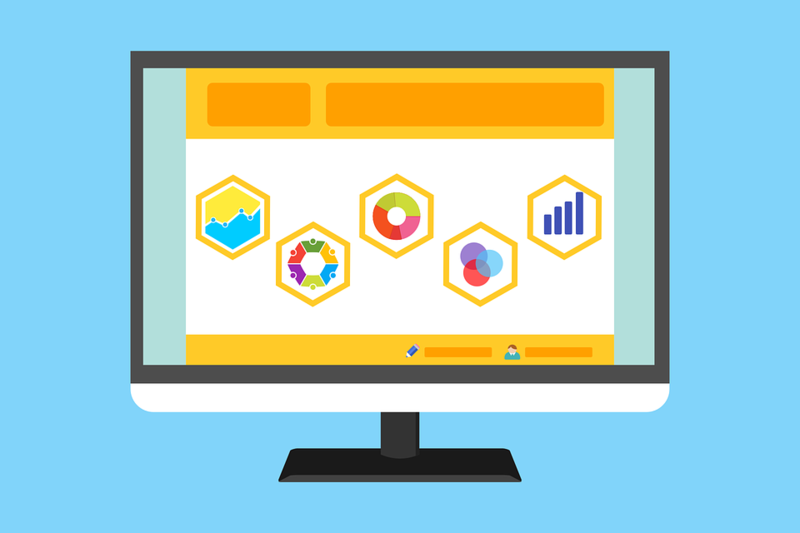 The best tools and resources for your website include a content management system such as WordPress, along with a good web hosting company and some other tools that will help bring in traffic to your site. WordPress is the top recommended publishing platform for building and maintaining a website. It's flexible to a wide variety of your specific needs, whether as a hobby or to set up your own business. A few other content management platforms are available, but WordPress is definitely worth investigating. This site runs no DotNetNuke for instance. 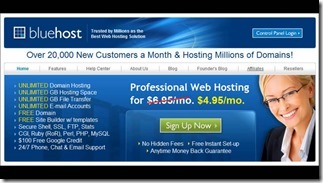 BlueHost or InMotion is recommended for any self-hosted website. This option gives you more freedom and flexibility as far as the design and content you want to place on your site or blog. 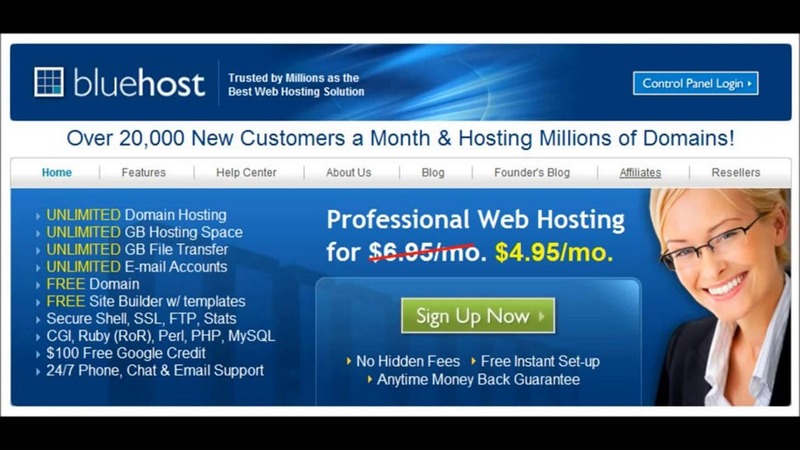 The tech support from BlueHost has earned the company plenty of good reviews. And the Pro account at InMotion provides great Wordpress hosting at an incredible price. WordPress has taken its place a one of the most powerful website platforms, and today is being used in about 22% of all the websites on the web. Running WordPress securely will mean careful planning, just as it is with most any type of technology used for businesses. Selecting WordPress to be your platform isn't that different from selecting a CRM. However, you do have other options. 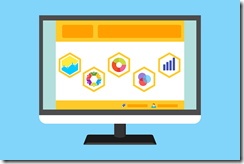 In the past GoDaddy focused on small businesses that did not want technically advanced websites, but now is introducing Pro Hosting for companies with technical staff that want an advanced custom web programming platform. The company sees 6 million developers and designers that maintain websites for a majority of the small business today. Extra support options are a part of the Godaddy Pro hosting program. These developers support sites for multiple companies, making them a prime target. Some of the new features include web hosting with CPanel, managed Wordpress, and VPS (virtual private servers). Administrators will be able to patch the operating, stage website changes, clone current installations, control backups, have direct access to the server, and plan for disasters. The Pro plans come fully managed to self-managed. WordPress has quickly become a powerful platform that powers around 22% of all websites. 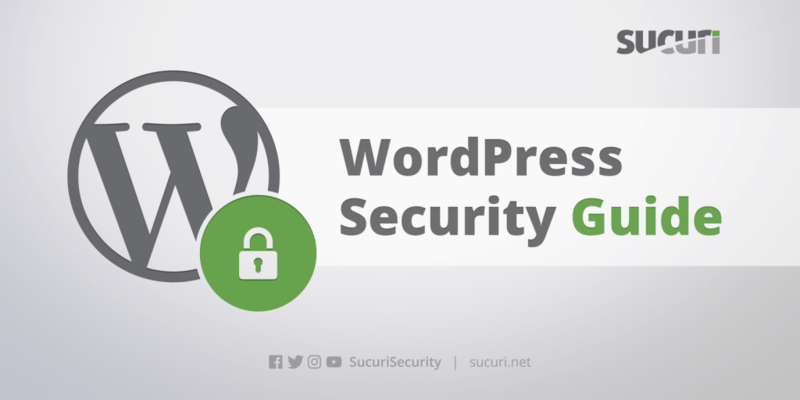 Running WordPress securely does require a plan, just as the case is with any technology you use for business. Choosing WordPress as your platform is not really any different than selecting a CRM, but there are other options to consider. You can either choose to host your WordPress site on WordPress's servers or you can host the site on your own server. WordPress.com has features such as allowing you to host image galleries, videos and there are plenty of integration tools that go hand-and-hand with some of the top social networking sites.